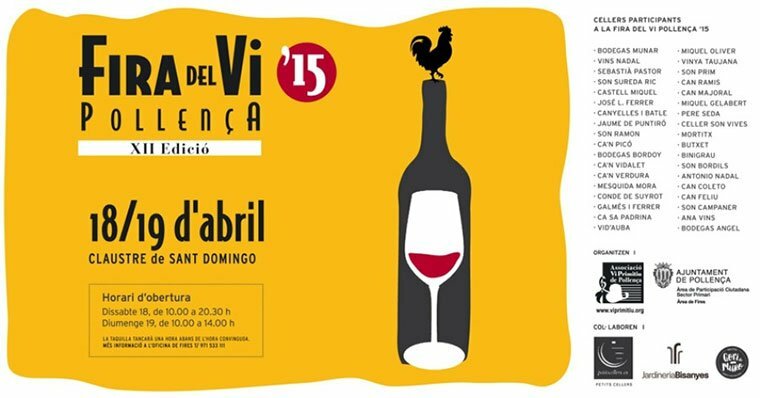 It all served as the primary motivation for the ‘Associació Vi Primitiu de Pollença’, formed by a group of friends within the winery sector, to begin in 2004 the promotion of local winery products in a Wine Fair. The success and impact the fair had in and out of the Balearics surpassed all expectations, and continued in 2005. 2006 was the year during which the Fira del Vi de Pollença became the Fira Balear del Vi, with the consequent attendance of wineries of the other islands, which have continued to attend since then.